Finish: Brushed Nickel, Chrome Plated, ORB,Customized. 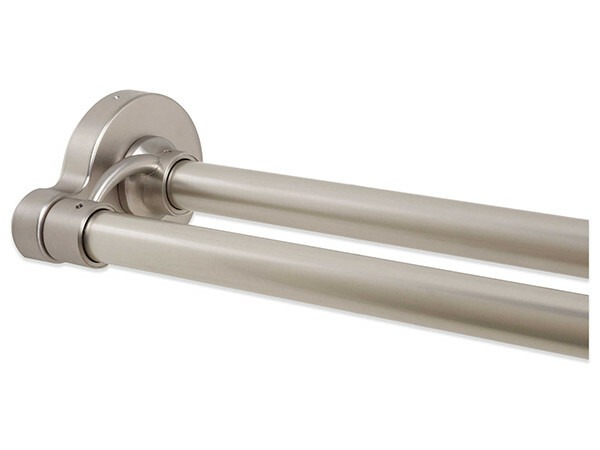 Material: Steel construction rods with zinc die cast bracket. 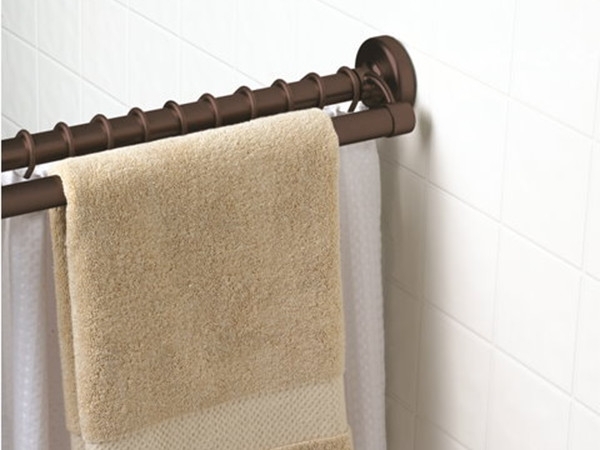 The rod fits standard enclosures ranging from 43 to 72 inches. 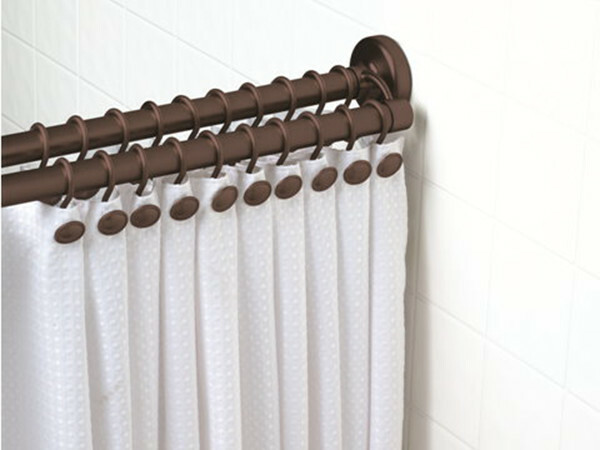 The second rod can be used to hang towels or to display a decorative curtain separate from the shower liner. 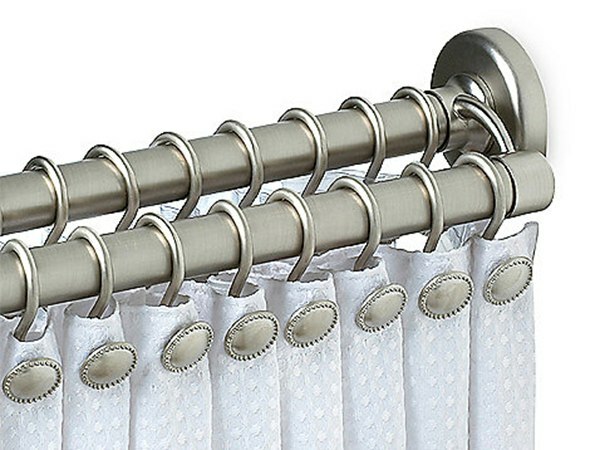 We are a manufacturer of Double Straight Shower Rods.